Departure is fixed in Via dei Fori Imperiali, between Largo Corrado Ricci and Via di San Pietro in Carcere. The race track will unfold on Via Cristoforo Colombo , then continue on Viale Ostiense and the first part of Lungotevere. From 34 ° km to the finish the most exciting part of the track, that is the historical center of the Eternal City, what makes the race course of the International Marathon of Rome unique in the world. The departure of the marathon will happen at 8.30 and the time limit of 7 hours will ensure everyone to complete the 42.195 kilometers. 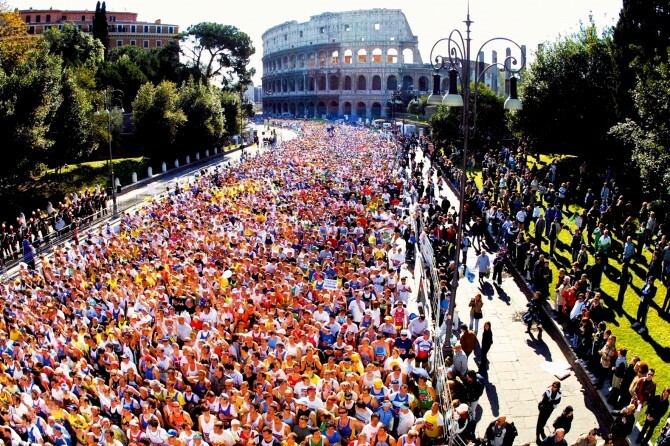 Regard the Stracittadina, the non-competitive of 5 kilometres, the departure will always take place from Via dei Foro Imperiali, following that of the marathon and finishes inside the Circus Maximus. Here is the route of the marathon! 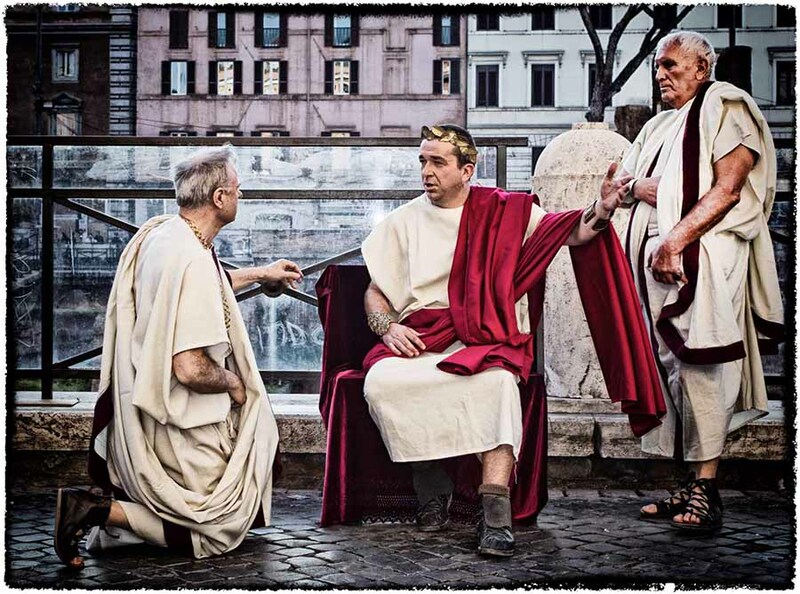 On March 15th, from 2:00 pm, in the Sacred Area of ​​Largo Argentina in Rome will be played the assassination of Julius Caesar. 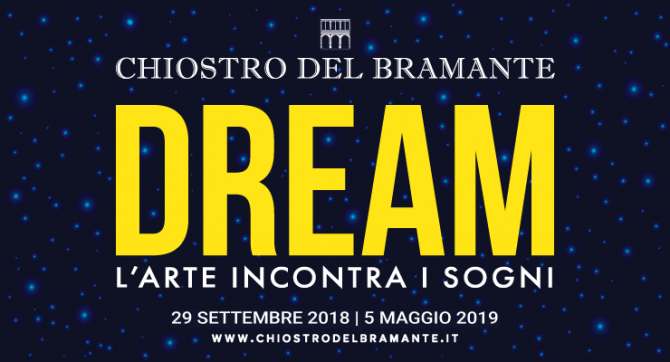 The theatrical company ” Gruppo Storico Roma ” will perform the reunion of the Senate, the discussions of the conspirators and the bloody murder of the great Roman leader. 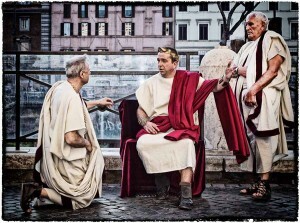 The funeral procession will lead the public to the Roman Forum, where will be proposed other theatrical insertions dedicated to the characters close to the “Divo Giulio”. We will listen to thewords of Calpurnia, Caesar’s bride, of Brutus, before friend and then a traitor, and many others. It was March of 44 B.C, Julius Caesar was preparing for a meeting with the Senate unaware of a conspiracy that would have killed him, organized by personalities related to the Senate of Rome, including the famous Brutus (Marco Giunio Bruto) and Cassio (Gaius Cassio Longino). The great Caesar was assassinated with several stabs while he was in the Theater of Pompeo. He was killed because over the years he had become more and more powerful, concentrating on himself several charges and menacing the authority and power of the Senate. His death became one of the most famous episodes of Roman antiquity. To others Brutus and Cassius became the symbol of betrayal (Dante, example, put Brutus in the 9th level of Hell, the lowest level, in the mouth of Satan together with Judas). Largo di Torre Argentina is at just 10 minutes bus journey from Termini station or walking distance from the main sights: ask our staff at YES HOTEL ROME for more details! The international women’s day is celebrated every year on March 8th. The meaning of women’s day refers to political, social and economic achievements of women and the fight against violence they suffered in history. The history of the “ Women’s Day” dates back to the beginning of ‘900 to the tragedy that occurred on March 8th in 1908, in which women workers of the Cotton textile industry in New York, were killed by fire. The fire of 1908 was however confused with another fire in the same city, which occurred in 1911 when 146 victims were recorded, including many women. Initially the “Woman’s Day“, was set up to discuss over sexual discrimination and the right to vote. At the end of 1908 the American Socialist Party decided to dedicate the last Sunday of February 1909 to the demonstration for the vote to women. So, the first “Women’s Day” in the United States took place on February 23, 1909. In 1944 in Italy the Woman’s day was set on March 8 and that the symbol became the mimosa,a seasonal and cheap flower. Today the women’s party has lost its initial value. One of the must visit places in Rome that combines nature, pleasure, history and physical excercise. You can spent a lot of hours walking, drinking coffee etc. You can ride your bike and enjoy! The Villa is a great place to cycle around and the cafe’s are definitely worth stopping at while taking in the scenery. It’d also be a great place for a picnic, however, there’s not a whole lot else to keep you entertained. It’s only a short walk from the Spagna metro station and the Spanish Steps though so it’s definitely worth stopping at if you’re in the area. The lake is circled by the walking path “Viale del Lago,” but you won’t be able to miss the centerpiece – “Temple of Asclepius.” Asclepius was the Greek god of medicine and healing – exactly what your legs will need after all this time exploring Rome & Italy! From Piazza del Popolo ­- The wide open Piazza is very popular with Romans as well as tourists, for its beautiful statuary and Egyptian obelisk. To the east of the Piazza is the massive Borghese Gardens, a quiet green spot among the big city hustle and bustle. This park is great for strolling, jogging, etc, and I believe you can rent a bicycle to ride around on. On the east side of the park is the most excellent Villa Borghese, a prime site to view art, especially, in my opinion, sculpture. 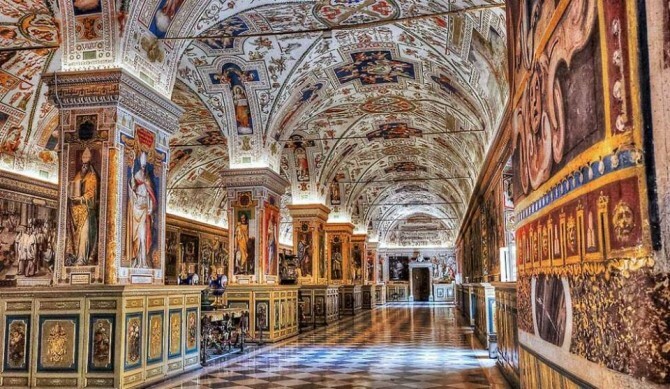 There is no lack of magnificent art in Rome, but don’t miss this place. As every spring from 1951 you will have the chance to admire one of the most beautiful sights the Eternal City has to offer: the stairs of the Spanish Steps will be embellished with flowerpots of azaleas as a colourful way to celebrate the arrival of the new season. Why use Azaleas to celebrate spring? The answer, besides the fact that azaleas are beautiful and are in full flowering during April, is hard to guess. For some, the idea might be somehow connected to the legend of the Roman goddess Proserpine who escaped from her husband Pluto to go back to her mother Ceres, but due to a spell cast on her by her husband she had to spend six months on earth and the other six months in the underworld with him. According to the legend Proserpine, by going back to earth, gave start to spring and summer, while during the six months that she had to spend in the afterlife autumn and winter arrived on earth. The dates can slightly vary in operation of the flowering of the azaleas, but the office of the tourism will provide all the necessary information. 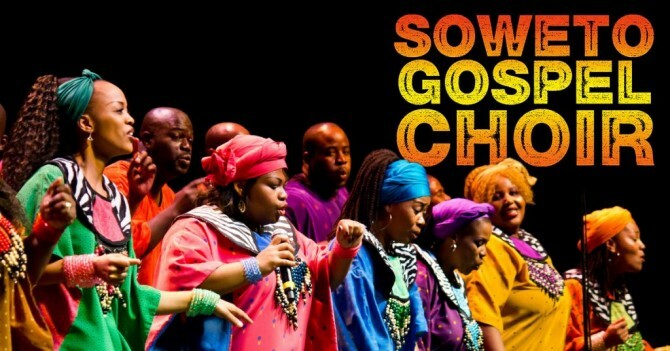 If you’ll be in Rome in that period don’t miss this opportunity!!! The Spanish Steps are waiting to celebrate with you! 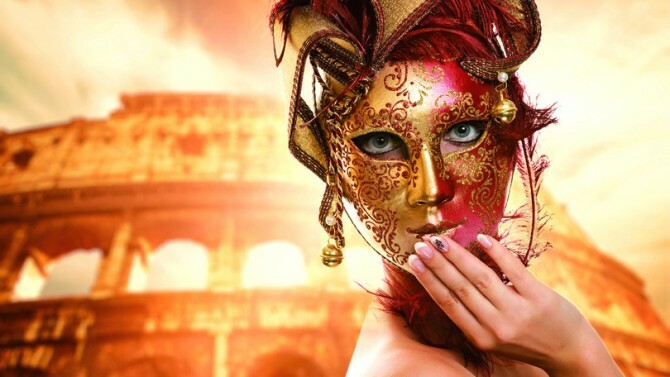 Book at the Hotel Des Artistes or Yes Hotel located only a walk away from the Spanish Steps!